The PS8000 version has been specifically designed for the sugar industry, and offers the same operation and measuring functions as the P8000, except that the measuring values are displayed in the international sugar scale. The all new Digital Polaris includes a self test for rotating the angle and sugar degree as one complete operation time; all results are clearly displayed on the unique LCD display. By Nordic Scientific & Natural Solutions AB based in Lund, SWEDEN. Features: Measurement by color image processing has been automated so that variation in measurements is reduced. Measurement data and image data can be recorded easily. Glass torsion can be observed in sensitive tints. 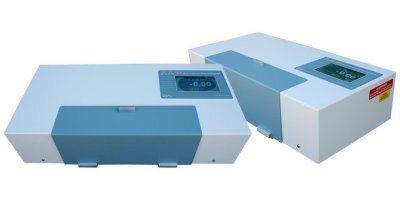 The DigiPol Nova Series of Automatic Polarimeters are designed to meet the needs of the most demanding optical rotation measurements for the world’s largest pharmaceutical companies and research labs. VIS and UV-VIS Spectrophotometers including flow through and multi cell systems. Atomic Absorption Spectrometers with flame or graphite furnace. 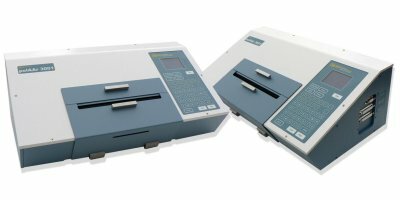 IR and FT-IR Spectrophotometers. Refractometers and Polarimeters. Gas. Chromatographs and HPLC. Titrators and Karl Fischer apparatus. By Novolab d.o.o. based in Belgrade, SERBIA. By Optical Activity Limited based in Ramsey, UNITED KINGDOM. 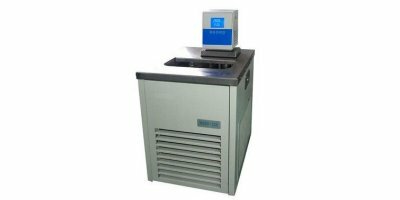 The AUTOPOL I is Rudolph’s most economical automatic polarimeter designed for education and less demanding applications where the budget is critical, but quality is still important. 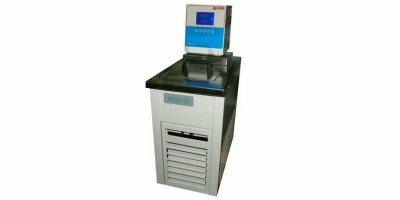 By Sunshine Scientific Equipments based in INDIA. 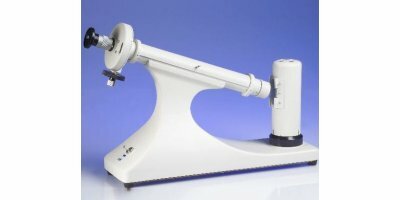 The new AA-65 is a versatile polarimeter suitable for measuring the optical rotations of many different types of samples from sugars to pharmaceutical products. The polarimeter is extremely easy to use and has a touchscreen digital display presenting on-screen data in full colour. By Topac Inc. The Instrumentation Company based in Cohasset, MASSACHUSETTS (USA). 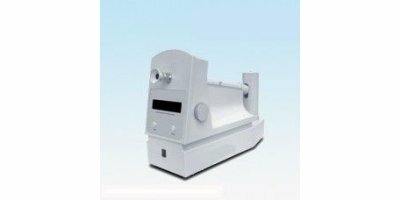 Application: WXG5 semiautomatic polarimeter used to measure angle of rotation, specific optical rotation of optically active substance. You can calculate its purity, concentration and percentage by measured value. 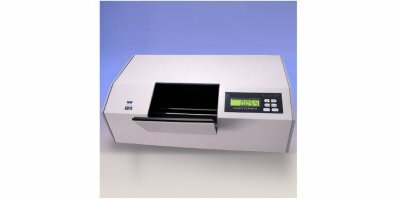 This polarimeter is suitable for measuring the rotation of optically active compounds, as a function of the temperature and of a wavelength.Control of glucose and of fructose. 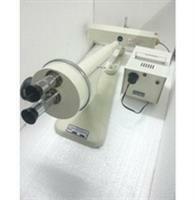 Application: Polarimeter is an instrument which measures the optical rotation of substances. 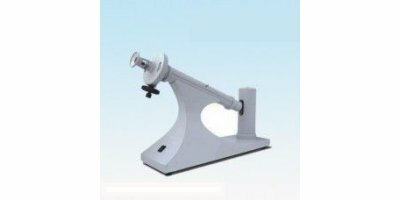 It can be used in analyse the concentration, content & purity of substances.